We will be fundraising on Friday 16th November 2018 for two extremely important charities. 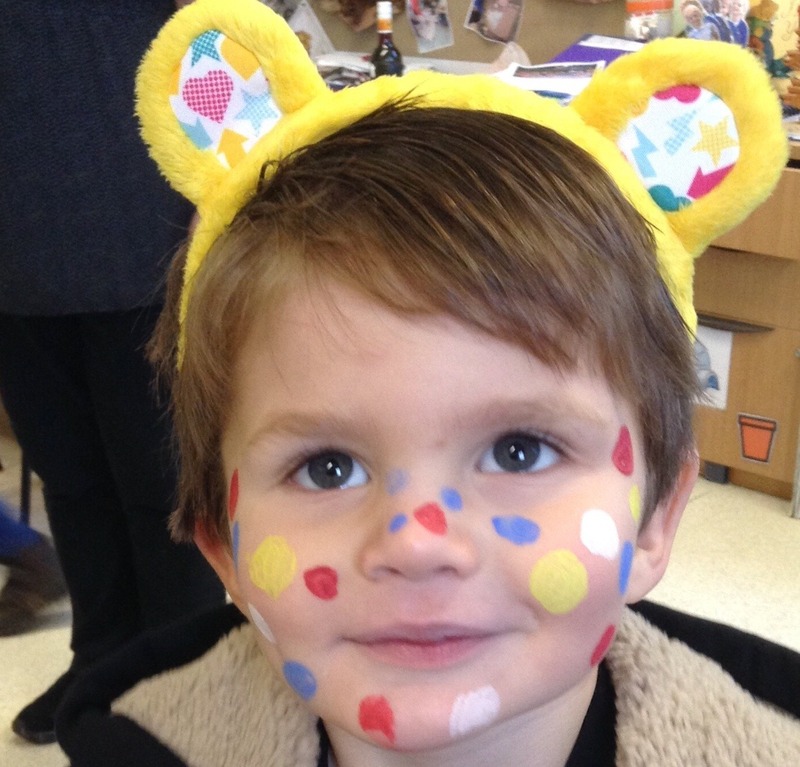 Children in Need and the Boot Fund will benefit from the monies raised on the day. 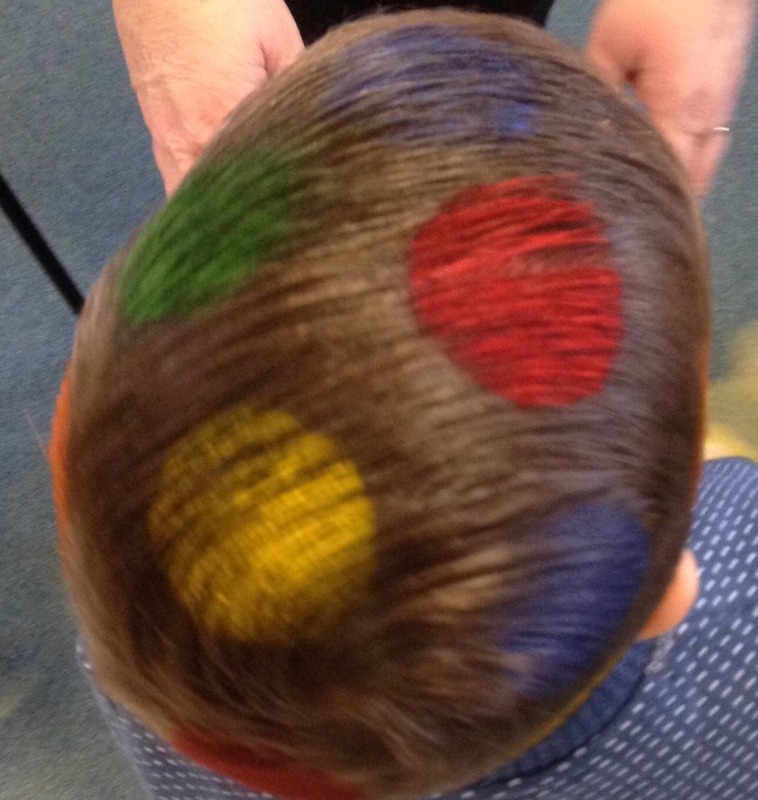 Children will need to wear their uniform but can wear something spotty. 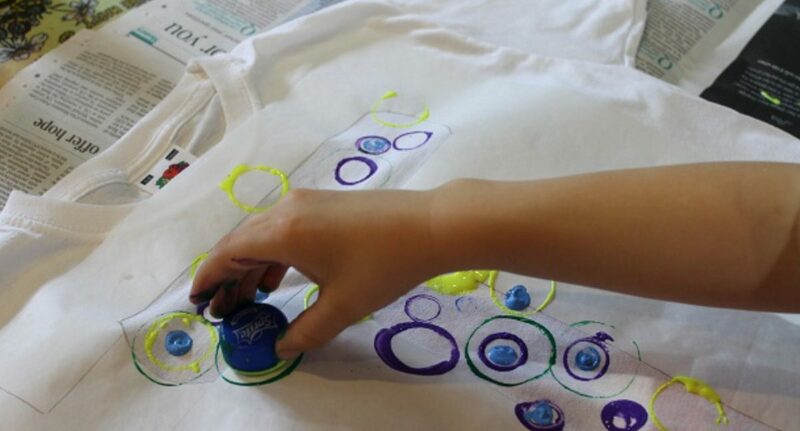 This entry was posted in Broad Heath Blogs, Class 1 Blue Blog 18-19, Class 1 Red Blog 18-19, Class 1 White Blog 18-19, Class 2 Blue Blog 18-19, Class 2 Red Blog 18-19, Class 2 White Blog 18-19, Class 3 Blue Blog 18-19, Class 3 Red Blog 18-19, Class 3 White Blog 18-19, Class 4 Blue Blog 18-19, Class 4 Red Blog 18-19, Class 4 White Blog 18-19, Class 5 Blue Blog 18-19, Class 5 Red Blog 18-19, Class 5 White Blog 18-19, Class 6 Blue Blog 18-19, Class 6 Red Blog 18-19, Class 6 White Blog 18-19, Class Blogs 18-19, Class R Blue Blog 18-19, Class R Red Blog 18-19, Class R White Blog 18-19, Nursery Blog 18-19. Bookmark the permalink. Today I put on spotty socks and I got a spotty face. I drew a picture off pudsey .I made ears is well. We all so made a donation. I am gonna to make a spooty head band. I am going to be spotty. Do we have to give money to charity in school. 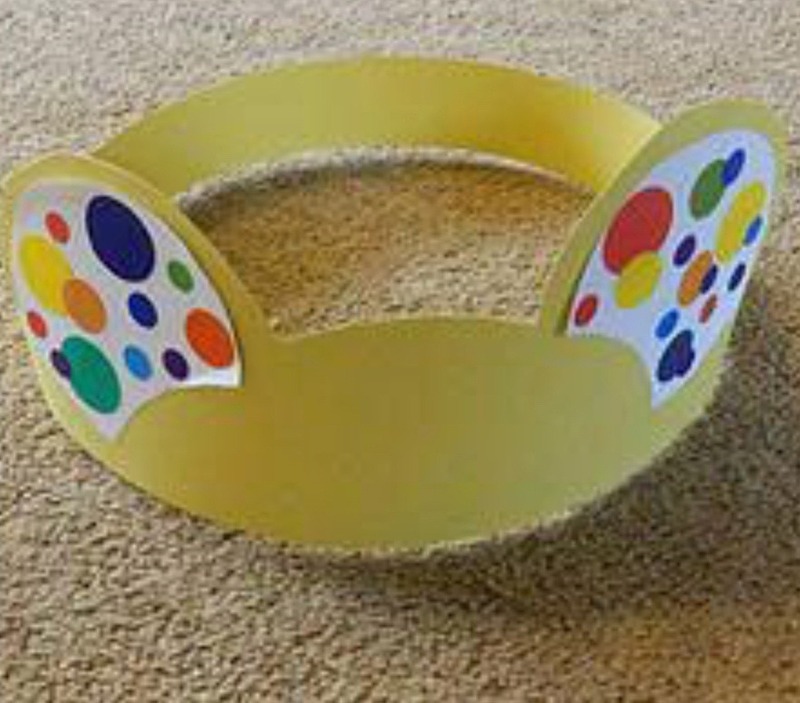 I will do my best to participate and find something spotty such as a spotty head band. I love giving money to charity because it is so nice to give money to charity and it is a good deed 😊. 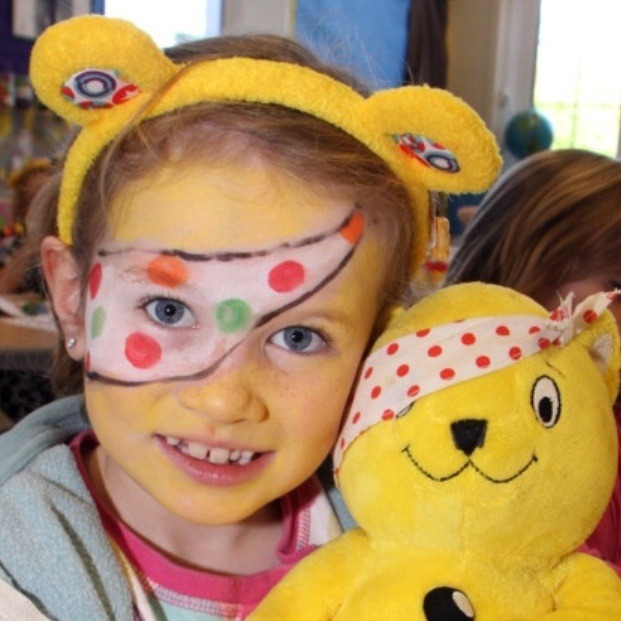 I will have a spotty face paint. I will definitely bring in a donation.